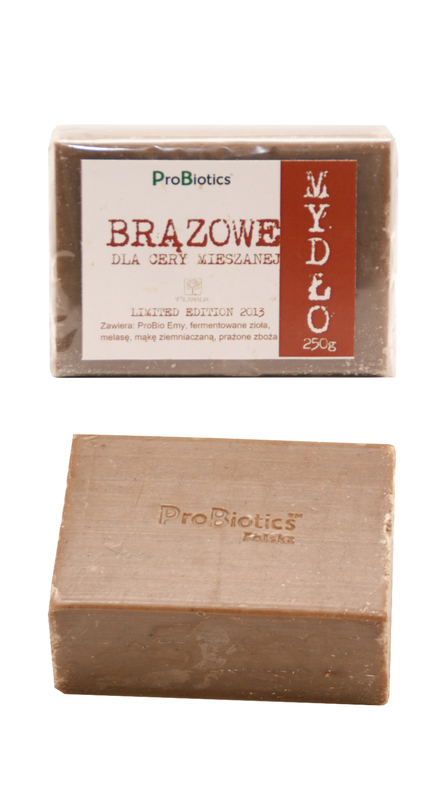 Organic matter fermented with the participation of aerobic and anaerobic bacteria. 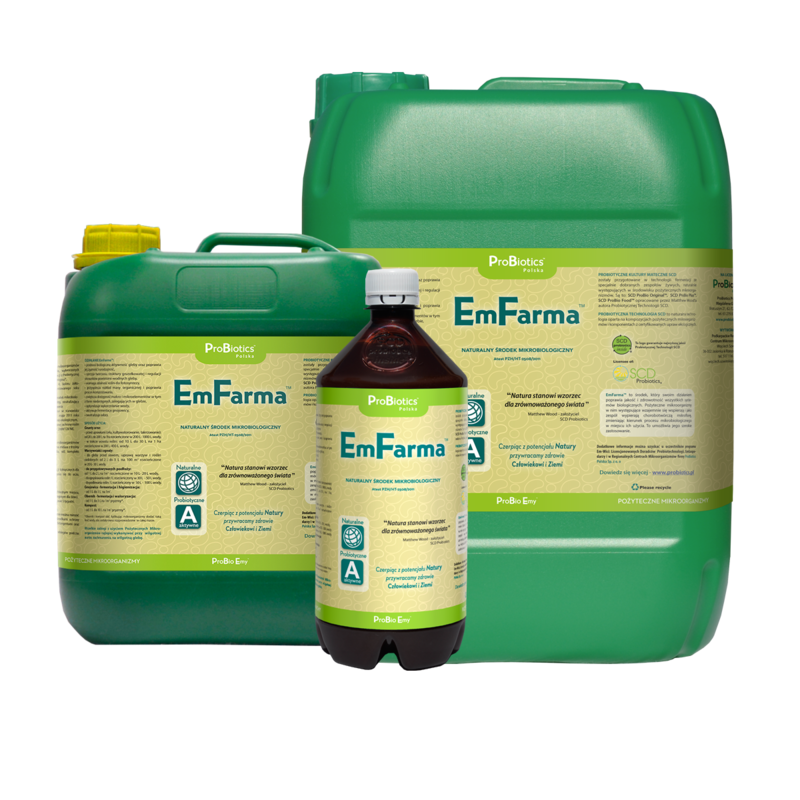 an activator of the fermentation process, regeneration and revitalization of the environment. 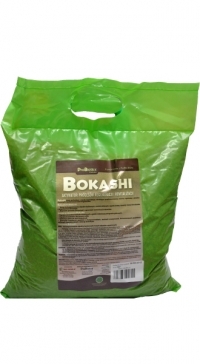 elimination of noxious odors in composting piles, outdoor toilets, fermented manure and pets’ beds. Wheat bran, rice bran, purified and structured, unchlorinated water, organic sugar cane molasses, rock salt, SCD probiotic microbial cultures.